and brand ambassador. Rorsted’s non-comment was, in fact, a very strong comment. It told me, and millions of others, that an incendiary, racist statement made by a representative of his company is acceptable. And, that’s unacceptable. I don’t wear Adidas sneakers, so I can’t boycott the brand, but I’d be willing to bet my treasured Asics running shoes that many people have or will boycott Adidas as much for West’s hateful statement as for Rorsted’s tacit endorsement (that’s how I read silence). 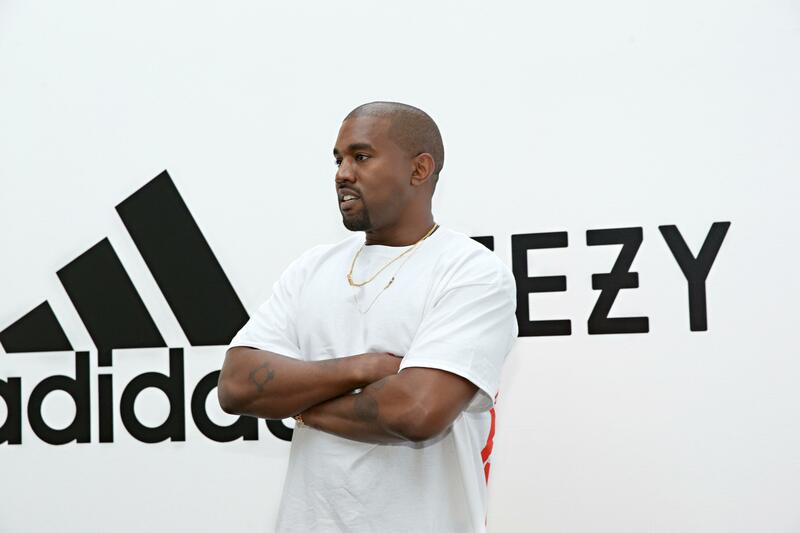 Consumers are currently signing a petition for Adidas to drop the rapper. Long ago and far away, then-BP CEO Tony Hayward was absolutely eviscerated by media everywhere when, after visiting the site of the massive oil spill his company had caused in the Gulf of Mexico, Hayward said, “I’d like my life back.” Brutal comment. Just brutal. And the subsequent outrage would end up costing the BP CEO his job. I doubt Rorsted will lose his job, but his refusal to comment in a time of crisis will most assuredly cost him sales and employees, while stepping all over the brand’s image and reputation. To paraphrase Thomas Paine, “These are the days that try men’s (and women’s) souls.” These are also the days when it’s no longer acceptable for CEOs to remain silent. Shame on you, Mr. Rorsted, for not standing up and doing the right thing. It may not end your career, but it will forever tarnish it. Note: I will be addressing societal crises, fake news and the pressing need for CEOs everywhere to stand up, speak out and double down on their organization’s corporate purpose at the PRSA Counselors Academy’s Spring Conference later today. 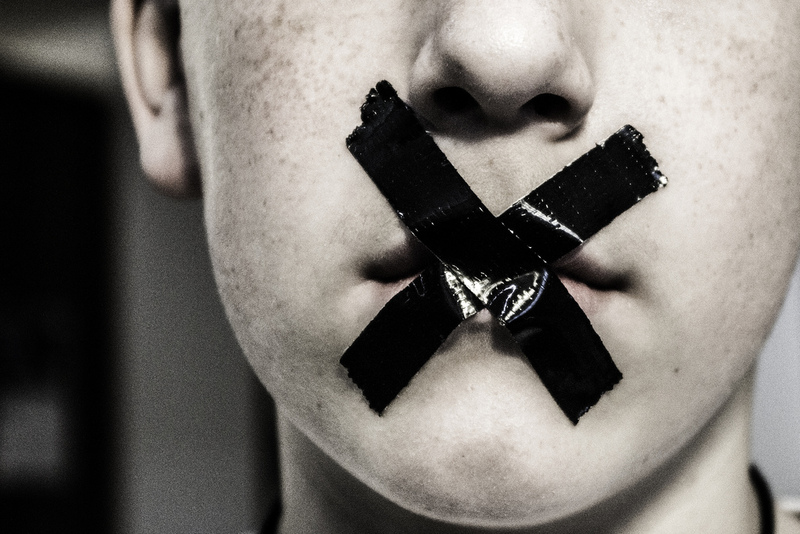 Silence is no longer golden, especially in the aftermath of a societal crisis such as a mass shooting, a controversial piece of legislation such as tariffs or an incendiary statement uttered by a high-profile figure. Silence is shameful.